The E.T. 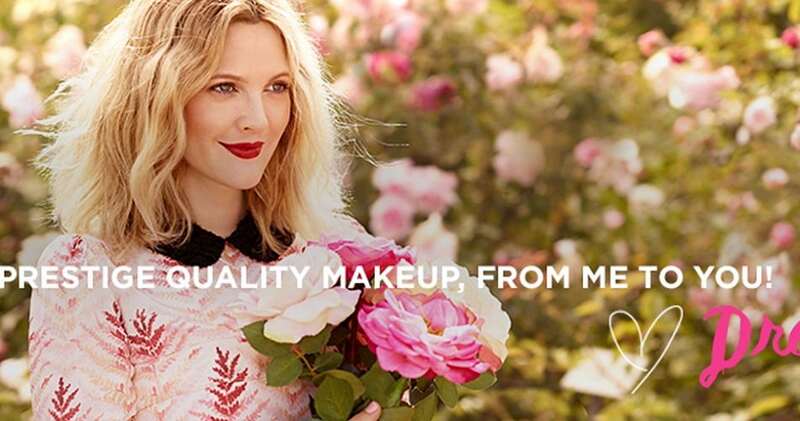 star Drew Barrymore is the founder of the prestige quality makeup brand FLOWER beauty. at affordable prices. A collection of color cosmetics, makeup brushes, fragrances and accessories at affordable prices.